At YachtCharter.sg, we promise nothing less than a memorable cruising experience with us on board our yachts. Visit Yacht Charter Singapore website on www.yachtcharter.sg for yacht charter in Singapore. 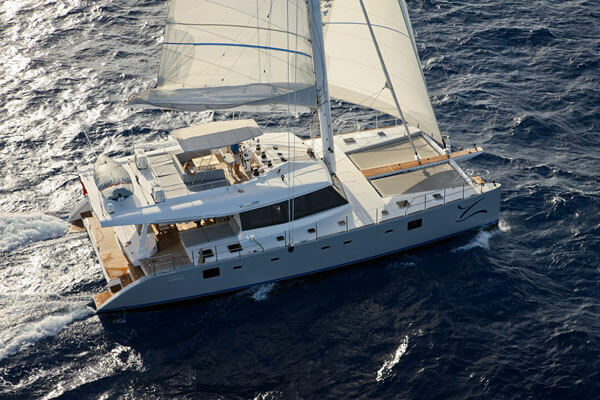 YachtCharter.sg by Xynez LLP is the trusted brand and leading pioneer for Yacht Charter in Singapore. YachtCharter.sg is established in 2011 with the promise to deliver luxury yachts to the community. We offer a variety of yachts for charter in Singapore and the Asia region. All of the yachts are carefully chosen after much deliberations to ensure our top-notch service quality. At YachtCharter.sg, we strive towards matching your expectations into reality, by finding a yacht based on your boat rental budgets. Our focus is on the fleet of fully crewed luxury yachts, as we do inspections every single year to ensure that they meet our respective standards. We aim to deliver an adhesive and extensive advice to our clients by providing honest guidance towards their enquires, sharing the benefit of our maturity when discussing their concerns, using analysis and personal experience to identify the most suitable boat rental for our customers and maintaining the latest updated knowledge on all of our yachts to provide all factual contents. YachtCharter.sg is also eminent towards being one of the distinguished yacht company for a wide range of private and fully crewed luxury yacht rentals. Prices indicated on our websites are all transparent and no other hidden costs is included. It is all so to make sure that you, our consumers, enjoy the best rates for chartering yachts without any hassles. Simply start off your magnificent journey by contacting us, giving us a call or emailing us in at [email protected]! Why do people actually charter yachts? In short, it is a lavish opportunity to explore and relish in. Yacht Charter is the moment to engage in the world’s nature with their own eyes. 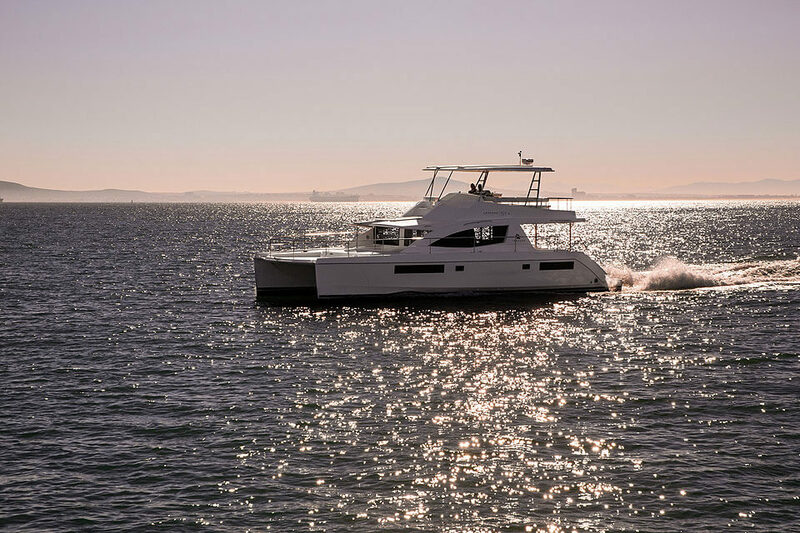 Having a preferred yacht that matches you, along with a personalized itinerary that allows boat rental to be an easy task anytime and anywhere. Envision taking in posh new views in every single trip as compared to going on a staycation at a hotel room or villa. Similarly as compared to an exclusionary villa exposure, once you have unpacked there will be crews guiding you along to ensure that everything is going on smoothly for a phenomenal holiday. Yet, instead of just one area, yacht rental allows one to enjoy as many locations as they desire. The captain will be pleased to bring customers about for sightseeing and several locations could all be done in just a day. Several other advantages for chartering a luxury yachts includes: (1) Having more privacy on their own as the whole yacht will be made available truly just for them (2) Does not require any sailing knowledge as all arrangements will be made by us (3) Eye-catching on the sea as every yacht is specially curated and customized (4) Every single yacht have at least one crew and captain available on board, hence customers do not have to worry about the sailing matters, making it a full-on vacation and relaxing moment for them. 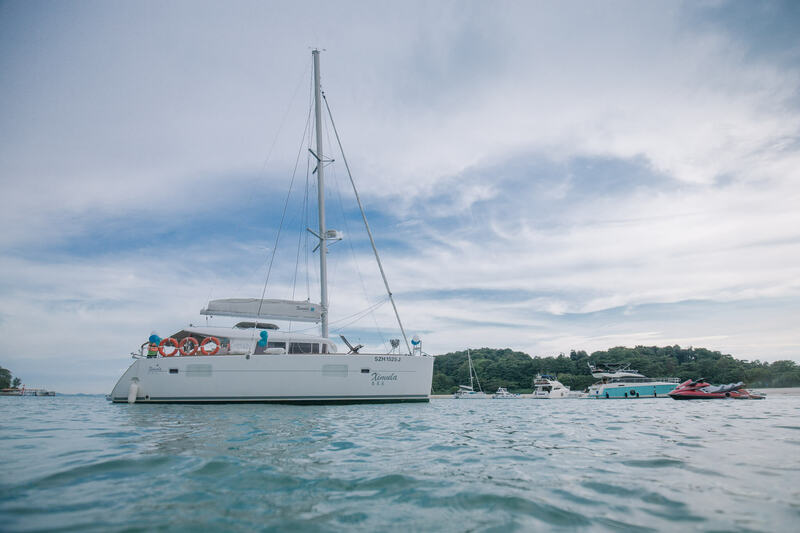 YachtCharter.sg have also collaborated with several major companies for events that are keen on boat rentals. 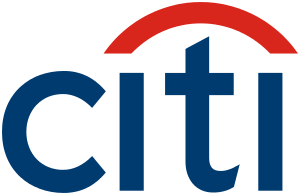 We are proud to be The Trusted Brand for Yacht Charter Services in Singapore region by the following companies; Google, Grab, Shell, Linkedin, Clear Channel, Citi Bank, Symantec, Mediacorp, Sengkang Health @ SingHealth and etc. Yacht Charter have managed to secure its position by providing professional crew and services that will take care of all the details and having services tailored towards your needs. Looking for a yacht for your big day? Look no further as we will be able to bring you on a whole new scale of experience for chartering yachts. Celebrate your special events with style by hosting it on board a luxury charter yacht. Some of the recommendations for yacht rental includes: wedding, corporate, party and etc. Innovative concepts for parties on deck of the yacht could be transformed, along with specially decorated garnishing for a fancy night. Weddings on board charter yachts are the ideal conformation of everything they could acquire for a wedding venue. Design, sophistication and poise with a touch of prestige and gushing romance. We have a vast number of experiences in creating a stimulating and eventful setting for weddings of differing expectations. Despite the occasion, we are confident towards finding you the perfect yacht for a memorable and inspiring experience to suit your intentions. Simply drop us a mail to find out more as we would be glad to share our experiences. YachtCharter.sg by Xynez LLP is the trusted brand and leading pioneer for Yacht Charter in Singapore. 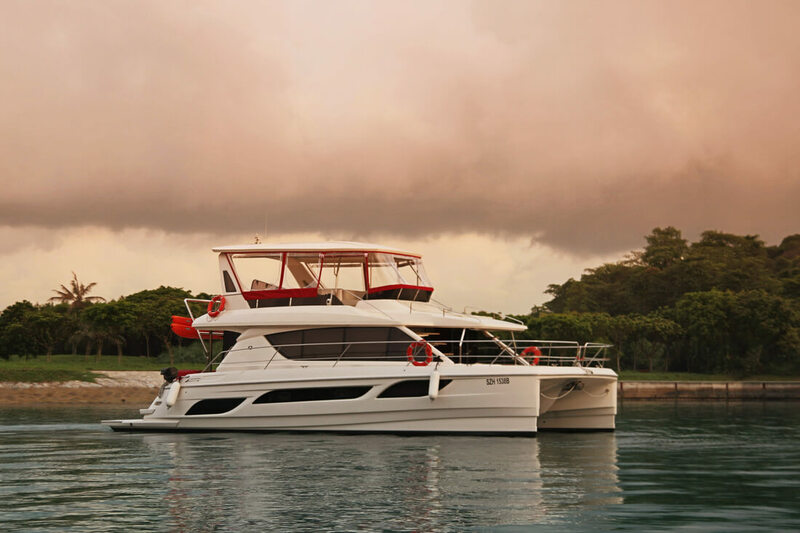 Cruise in style with our luxury yacht charter and charter boat rental in Singapore and Asia. Great for island get-away and private or corporate events. YachtCharter.sg is proud to be The Trusted Brand for Yacht Charter in Singapore by these companies. Me and my guests had a wonderful time on the luxuary yacht. Desmond, the project manager, was really nice and professional and prompt to reply/answer to all enquiries. The charter team and the captain were lovely and took great care of all of us on board. The food that we order from One 15 marina was all ready and laid out when we arrived. We had a wonderful sailing cruise yesterday afternoon/evening and wanted to thank you and the Team for being so attentive, Service oriented, friendly and competent. The boat was in excellent condition and the Sound Speaker was a treat! Thank you to you and the team for an absolutely excellent experience yesterday. All my guests thoroughly enjoyed the cruise. The boom netting and sea kayaking were huge fun, and it was spectacular to see Singapore from the water. The catering was also very good, everyone seemed to enjoy the food. Derek was extremely helpful when we arrived on Sunday morning, and the crew on the boat were fantastic, very professional and helpful. It really made for a very memorable birthday and I am very grateful. Many thanks once again, Desmond. I really appreciate everything you, Derek and the crew on the boat have done to make yesterday a terrific experience for me and my guests. I hv planned Teambuilding event for my department of 22pax. We all enjoyed on board this luxury yacht! The sailing was good, yacht is clean and beautiful. The crews were friendly. Everything is great! The charter was great. All the guests had a wonderful time and the crew were fantastic. Just wanted to say that we had an amazing time on 9th March under the guidance of Richard on Annette. All the crew were wonderful and made our afternoon really great fun. I have already recommended you and we will be doing it again soon! It was an awesome experience despite the slightly wet weather. Captain Ajan and the crews are all friendly, helpful and professional. We will definitely recommend and charter the yachts again should we need it. Stay awesome! Great experience for my family. It was our first time on board. We’ve enjoyed it superb much. The staffs are well-trained and friendly. The boat was fantastic, the crew excellent and the weather perfect, we could not have had a better day and will definitely recommend to friends. We will like to special thanks to Alex and crew for their professionalism. They prioritise our safety and welfare as the primary. They gave us a better knowledge of the islands. And lastly, thanks to the rest of the back end coordinating team in assisting us to make this event a success. Wonderful time on board the Annette. Excellent skipper and crew. Kids enjoyed kayaking and swimming with the skipper Richard who was fully hands on giving attention to the children, letting them try their hands at the helm as well as swimming n bringing them out on the kayak. The crew did the BBQ for us and everyone had a wonderful time. Will definitely recommend to friends and would love to have a chance to go yachting on the Annette again! It was a nice experience. The crew on board and the captain was very helpful. All my friends have enjoyed the cruise. Good experience, crew was very helpful and friendly. service was excellent and we have a great time. Kudos to the Captain and crew! Great crew and yacht, very pleased with the service provided! Will definitely recommend it to my other friends! The yacht was fantastic. the crew were amazing. We had a great time on a great boat! I am immensely satisfied with the services provided from Derek who were nothing but pleasant and great with meeting me and my friends directly at lobby and escorting us to our yacht and making small conversation. The yacht was great with very well maintain amenities and the captain of the boat is very accommodating and always provides suggestions and places to go and gives us the option to decide. He is very welcoming and very friendly offering many times help in area and even assisted in taking group photos. Me and my friends have truly enjoyed the day out and thank you again for the great services provided from the start of enquiries on booking till the actual event itself. I would like to commend your company on good service provided for our charter last Saturday for my daughter’s 21st Birthday. The staff, especially Captain Johnny was very helpful and very professional. He made the entire experience a very pleasant one. All of our guests enjoyed the day out on the yacht and we thank your staff for making this experience a very memorable one. If there is another occasion, we will definitely charter from you again. Great crew. great boat. had a wonderful experience and will definitely come back for more. We would like to thank you for your excellent service. The crew members were very friendly and helpful. Our guests had an amazing experience onboard. We would definitely book again in the future. Keep up the good work. Cheers!! Absolutely Great Experience. Very reliable service, friendly and worth every cent spent. Outstanding delivery from front to end. Anytime again! We had a blast. We celebrated my daughter’s 30th birthday on board. Everyone had a fabulous day out. Service from the skipper & his crew were superb from the start till end of cruise. Would definitely book another outing to celebrate another special occasion in future. The yacht was a very good experience. The Captain and Desmond were very cooperative and understanding, especially with all the special requests I had. They were very patient with everything, overall it was a very good experience and I will be returning to this service for every birthday in future. Very well maintained yacht! Extremely clean and new. Captain and crew were very professional in the safety aspects of the yacht and were very accommodating in making sure my friends and I were well taken of. We wouldn’t swap the experience for anything else. Will definitely book the same yacht again. Thank you yacht charter for your efficient and wonderful service! Just want to thank you for your great help in the past few months since I booked the yacht! It was a very extremely lovely experience on the yacht ytd and Richard was a wonderful skipper who not only gave us a save and memorable ride, but also educated us on the history of the islands. It was the first time on a yacht for many of my friends and they told me they enjoyed it alot. Thank you so much for your prompt and helpful replies all these while! Will definitely consider chartering yachts for future events again. Cheers! I would definitely recommend yacht charter Singapore to everyone out there who wants to charter a yacht . Efficient people working in the company . Excellent communication throughout.From the moment I booked online to charter their yacht till the moment I stepped off the yacht . They would not hesitate to answer any queries u have within hours ( unlike some company , when they say they will revert back , they will take about ages to reply ur email) . We had captain mamad on that day . He was so friendly and have a ready to serve attitude . There was just so much initiative from him for ect Helping us to carry the birthday cake from the lobby to the yacht without us asking , very warm personality .. The other crew member on board with him was superb as well . The wine glass toppled off the table and he immediately came n clear off the broken glass to avoid ppl onboard stepping on it . It was a wonderful experience. From beginning to end. A memory that will never be forgotten. Food was delicious and more than enough. The captain and crew were friendly and took great care of us.Will definitely book another trip with you guys next time I visit Singapore. Thank you. Great Service! Good Job! Thank you so much. We were very pleased indeed. We had a great Day and The crew did an excellent job for all of us and they were particularly good with The kids. We shall be pleased to come back some day. The Skipper made sure all the safety precautions, and made aware of the don’ts on the yacht. Very clear routing. Both skipper and his helper was very nice and helpful. Overall was an excellent experience for all the guest and myself. definitely will book with yacht charter. Thank you very much for providing us the great service on April 10th, and during the preparation. During the prep, I have gotten all the information I needed in very clear documents/emails in a timely manner. On the day, the captain and the crew were very kind and friendly. During the water play, they made sure we are all safe and supported us to have a great fun. It was a surprise birthday party for my husband, so we needed some special assistances from the captain. He had done such a great job! Thanks again for your wonderful service. I will definitely recommend your company to my friends. Excellent service, really kind and helpful crew and coordinators. Everything was settled for us and we really had a good time. Thank you so much for creating such a memorable and wonderful experience for us! I want to say thank you to all YachtCharter team for conducting our event yesterday with great professionalism. Steps such as choosing the boat, menu, payments, etc.. Were conducted quickly and with complete information! I can say that the team is really customer oriented! On the day of the event everything worked as planned, the Sunreef 62 and its crew, led everyone in a very pleasant boat ride by the bay of Singapore. Mission well accomplished and you will always be well recommended. Had our D&D on board primetime and the crew were fantastic. A big thank you for making everyone feel comfortable and great work on the BBQ! Great crew and lovely boat. All around a good time and worth every penny.